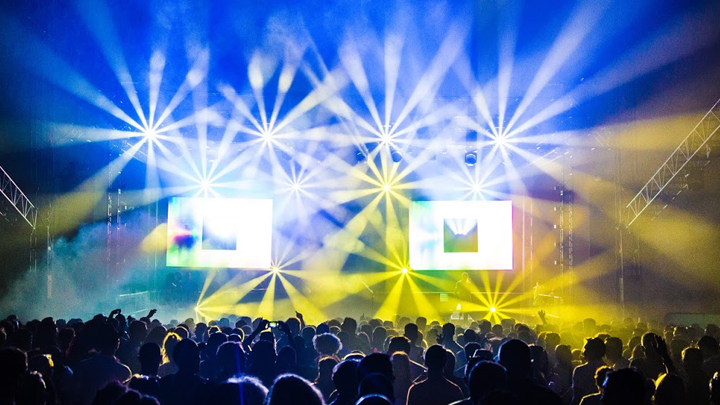 After hosting their very first London festival last year, Southport Weekender returns to London’s Finsbury Park for a celebration of house, soul, R&B, garage and disco. Curated by a team of music lovers that have ensured their legacy has spanned over 30 years, the festival upholds the legendary vibe the brand is renowned for. Known as ‘the world’s friendliest party’, the 2018 edition will be spread across nine arenas that represent a wealth of musical history, bringing together pioneering DJs, live music and the next generation of artist’s flying the flag for house and soul music. We had such an amazing time last year, there’s no way we’re not going again! IDEAL FOR: We suggest everyone experiences this festival at least once!